In theory, owning a swimming pool is supposed to be relaxing. A backyard pool provides a place for families to relax, homeowners to entertain, and individuals to spend some valuable downtime. But in reality, owning a pool can be stressful. Pools don’t maintain themselves. They often can be a lot of work. And if you don’t have time to keep up with your pool cleaning, repairs, and maintenance, it can create the kind of anxiety you were hoping to alleviate. While there are all kinds of things that can go wrong with a pool, there are three essential tasks that every pool owner needs to perform. The first is regular cleaning of the pool surface and bottom. Outdoor pools are subject to the whims of nature. 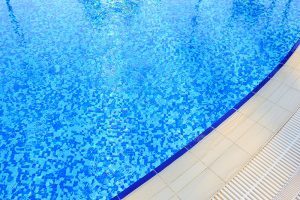 They can easily become filled with leaves, debris, and even excess rain — all of which can cause the pool’s water to become dirty and discolored. Nobody wants to swim in a dirty pool. So skimming the surface and vacuuming the bottom are tasks that require constant vigilance. The other two essential tasks are maintaining the pool equipment and balancing the chemicals in the pool’s water. Both are essential to creating a safe environment for swimmers. Keeping up with these three essential tasks alone can be exhausting for homeowners. But there’s a simple solution: Hiring Eagle Pool Service to take care of everything for you! With the pool experts from Eagle Pools on the job, homeowners never have to worry about whether or not their pool is in ideal condition for swimming. Instead, they can simply enjoy their backyard pool the way it was intended. 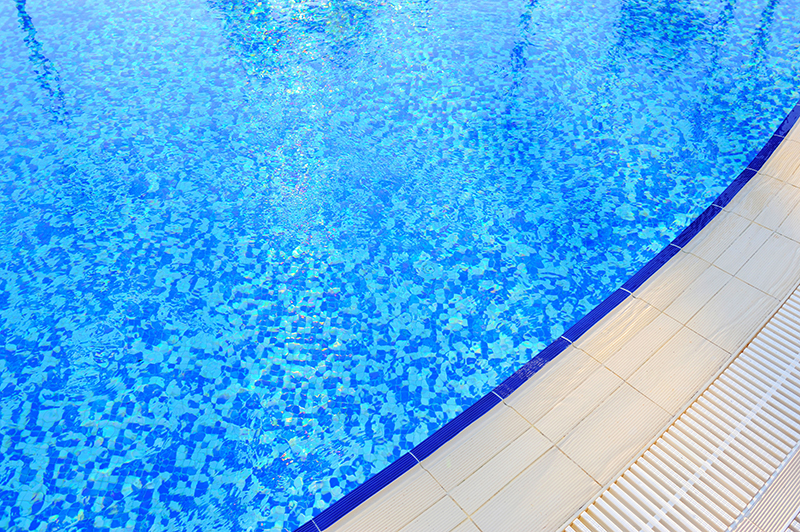 If you own a pool, don’t let essential maintenance and care stress you out. Instead, let Eagle Pools take care of all of your pool needs so you and your family can enjoy your pool to its fullest.